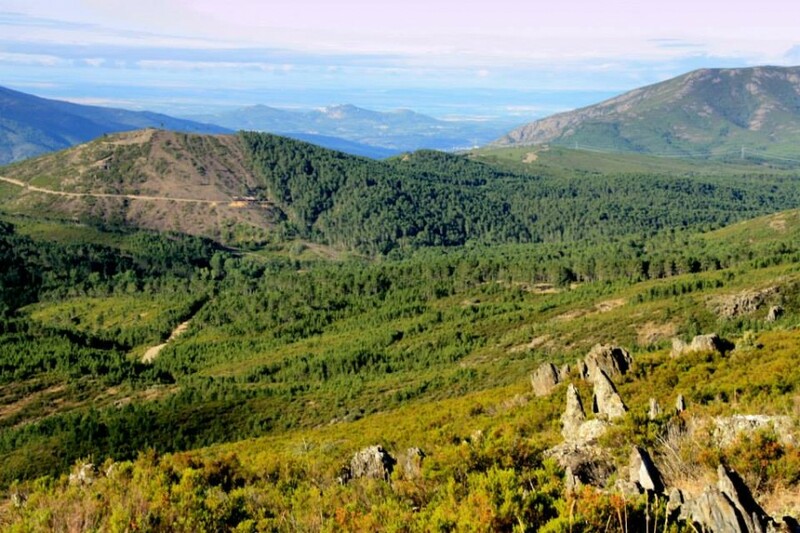 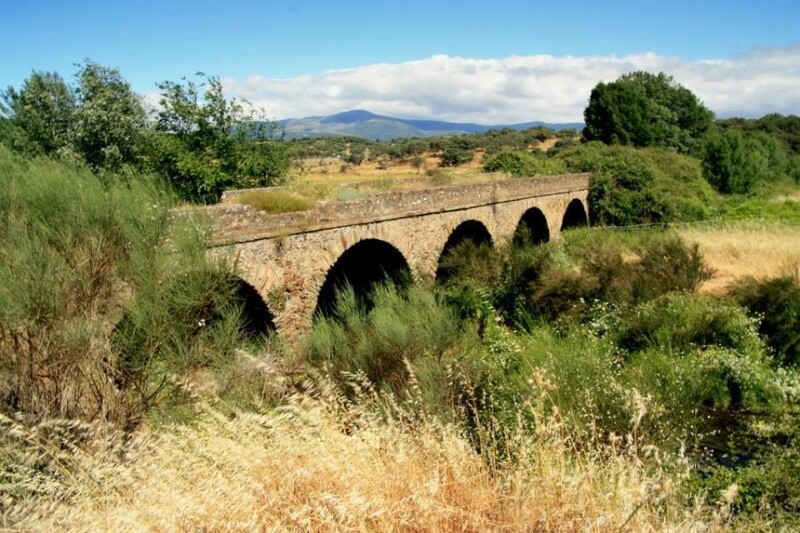 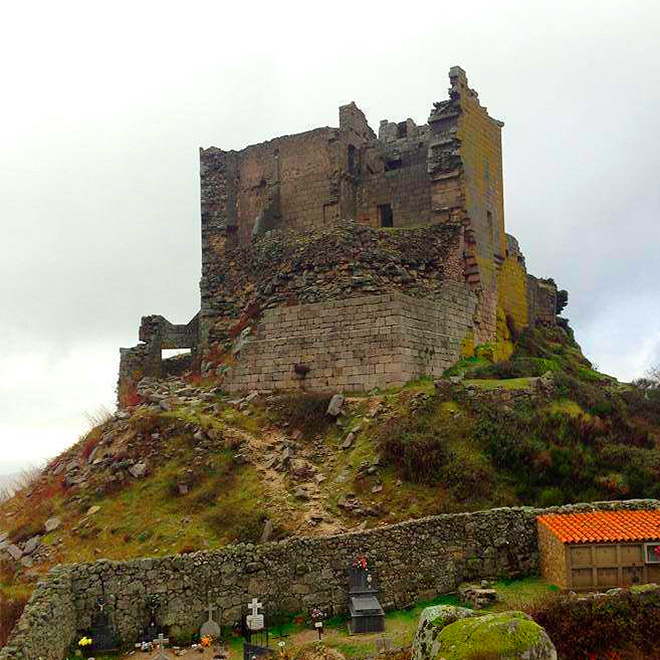 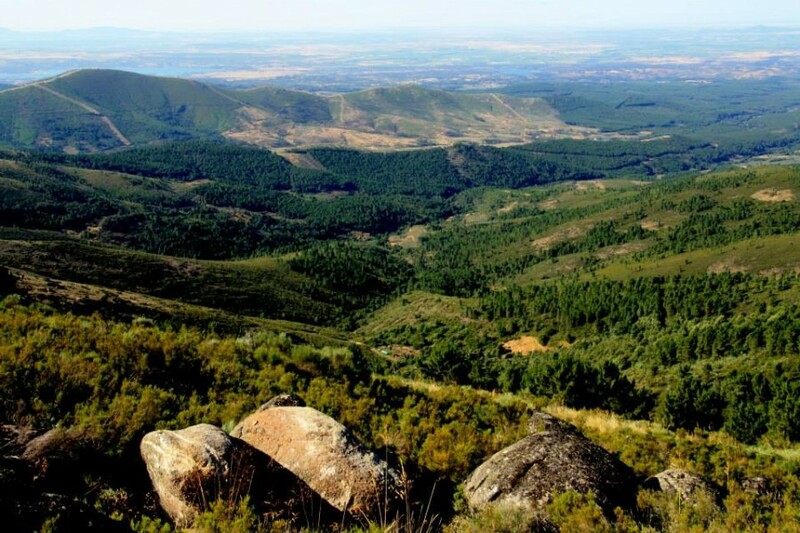 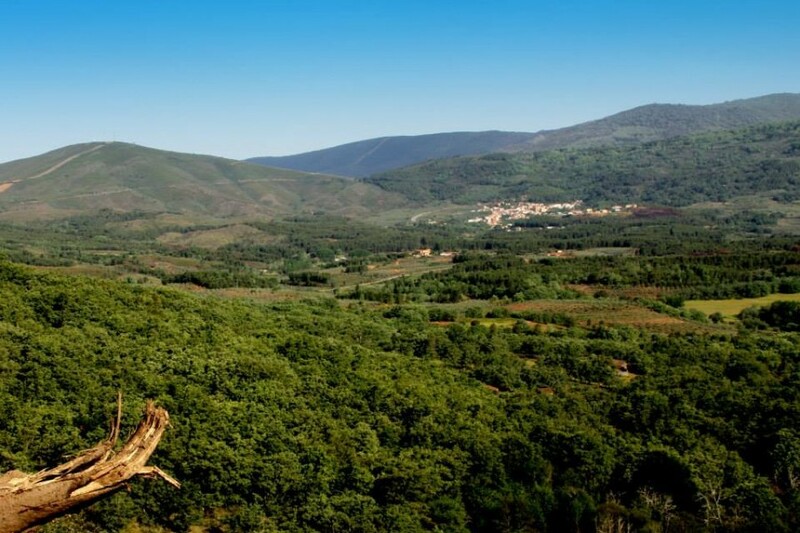 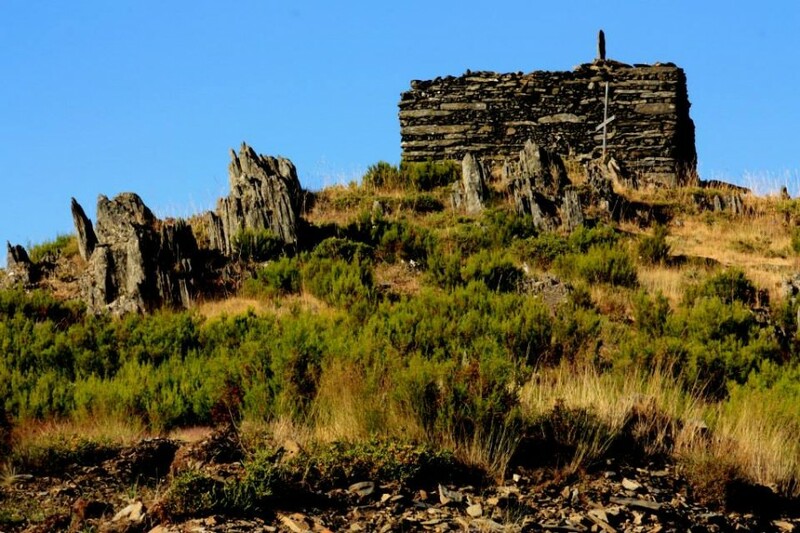 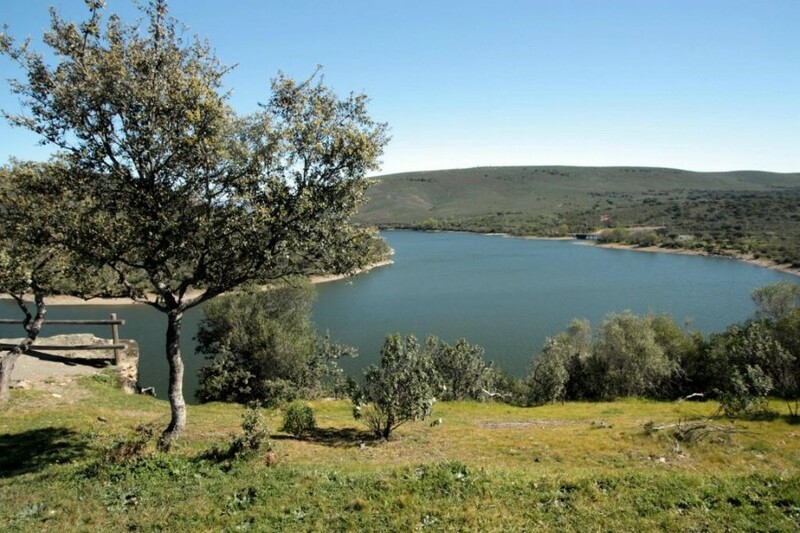 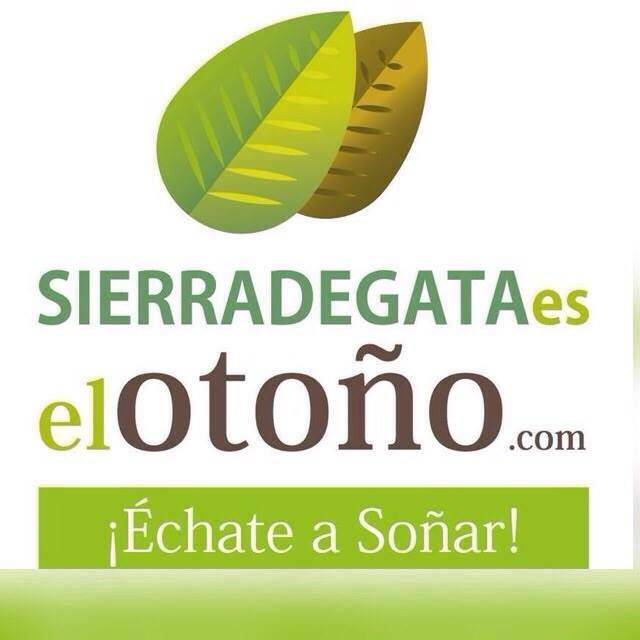 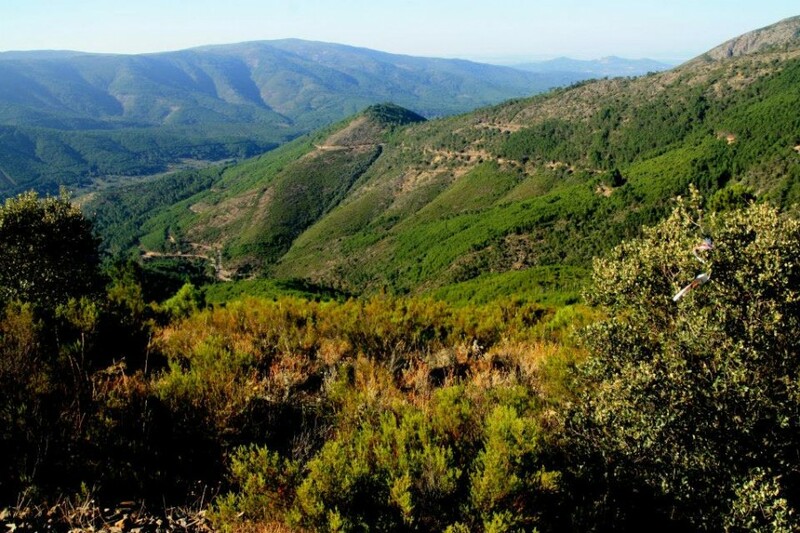 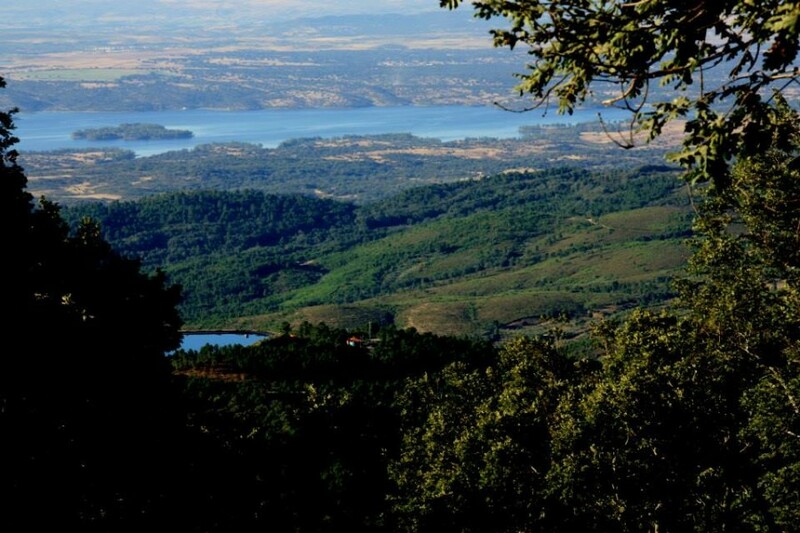 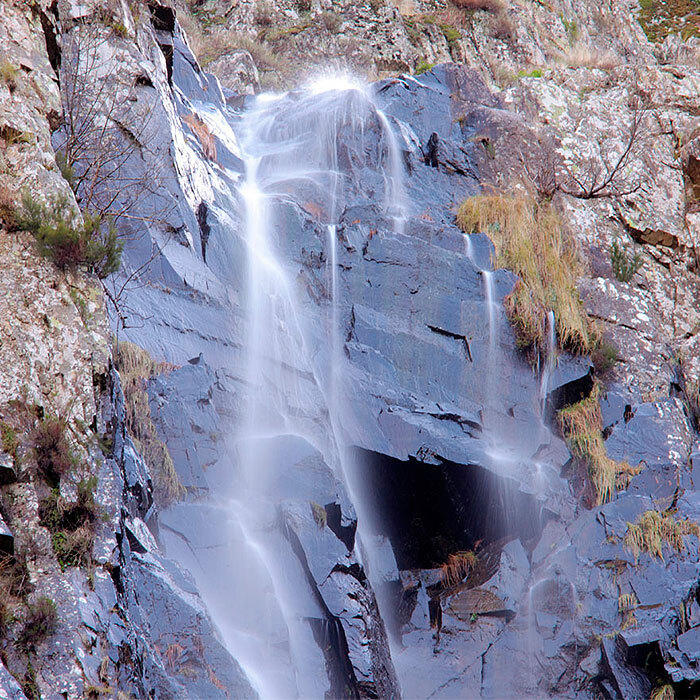 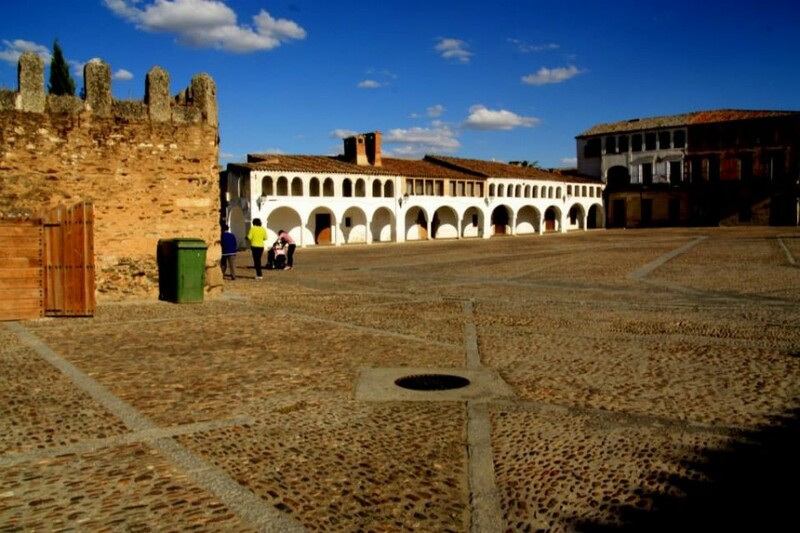 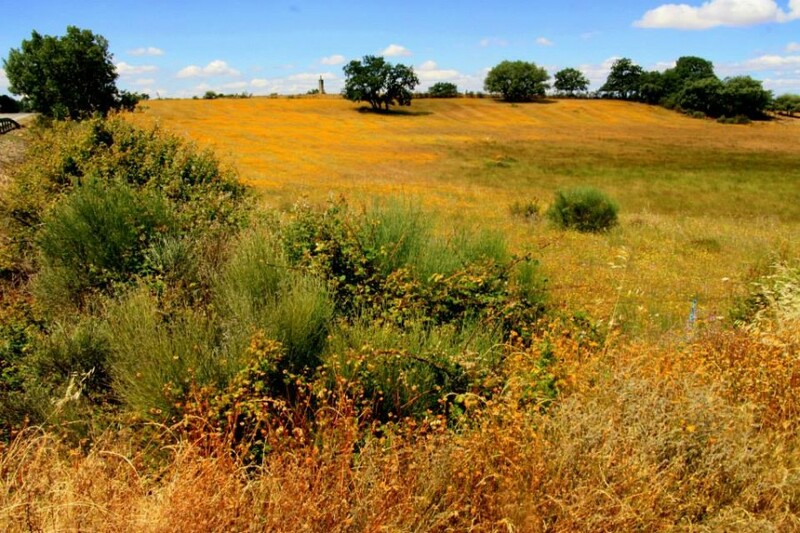 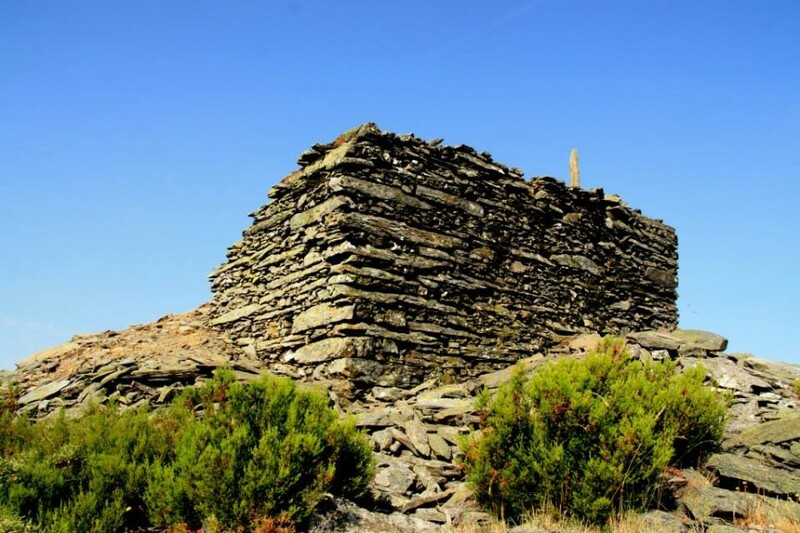 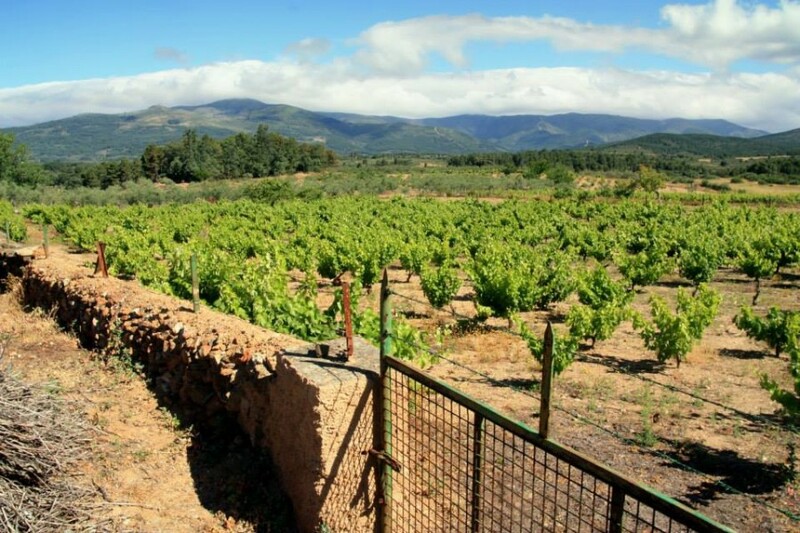 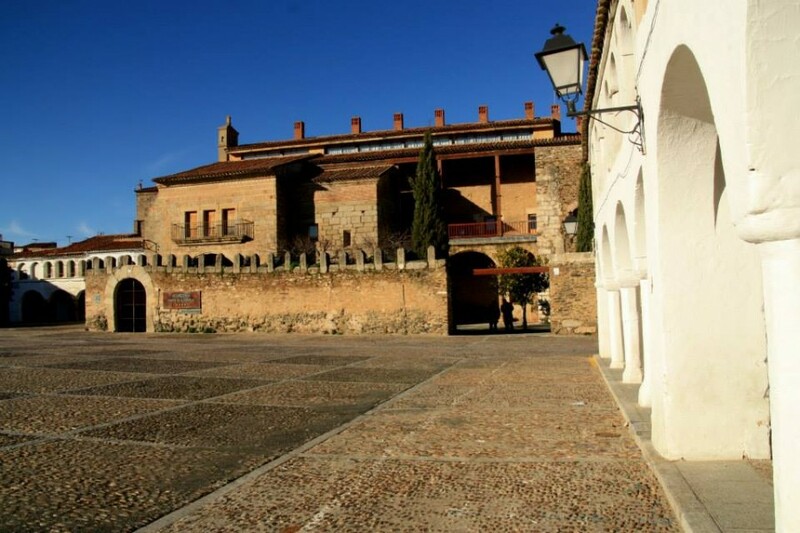 The lodgings we offer you are in DescargaMaría, in the middle of Mountain Chain of Gata (Cáceres). 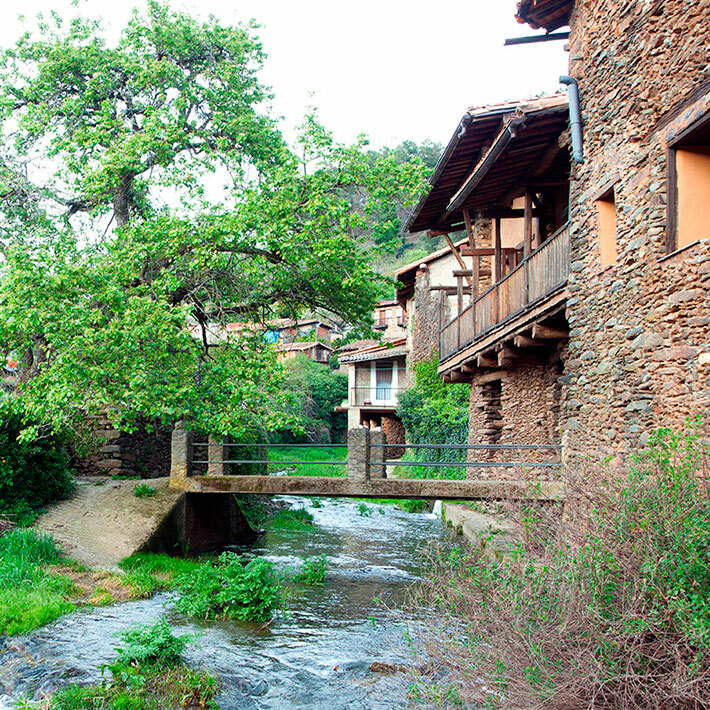 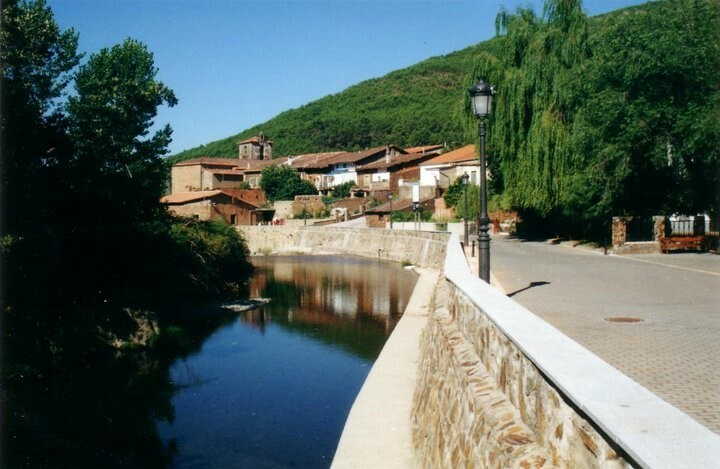 DescargaMaría, population of 290 inhabitants, located on the edges of the river Árrago, in the heart of the Mountain Chain of Gata. 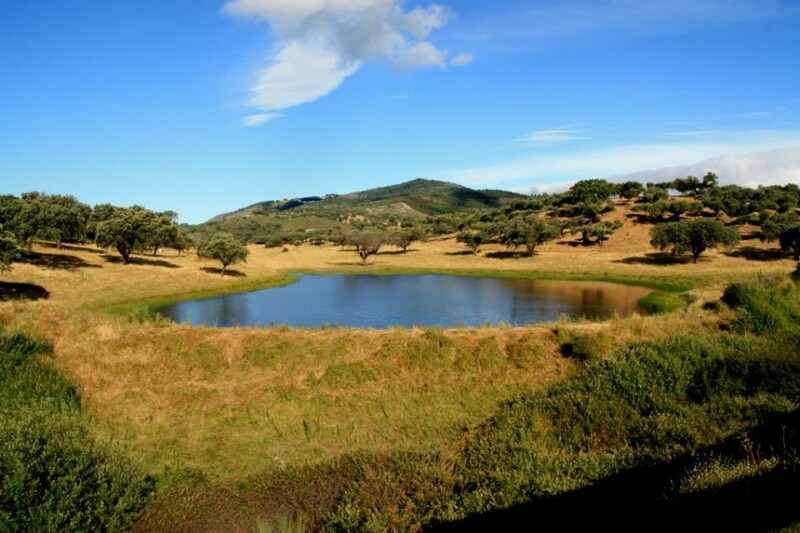 This villa highlights by its soup, called by Cervantes, at Licenciado Vidiriera, as well as the natural environment, a beautiful valley, with a great wealth in flora and fauna. 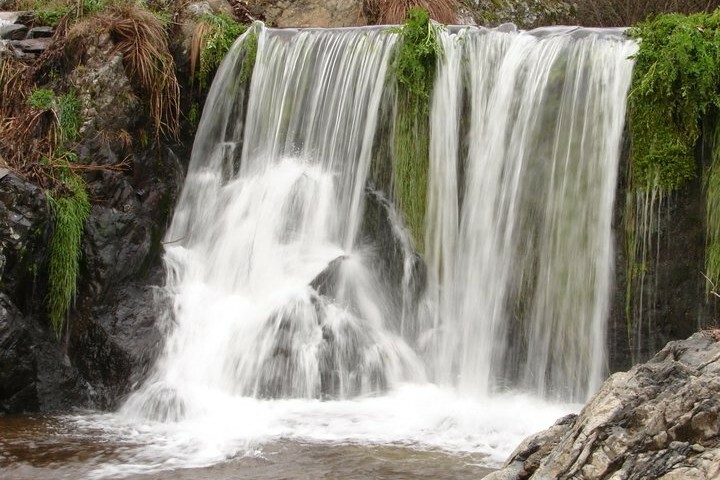 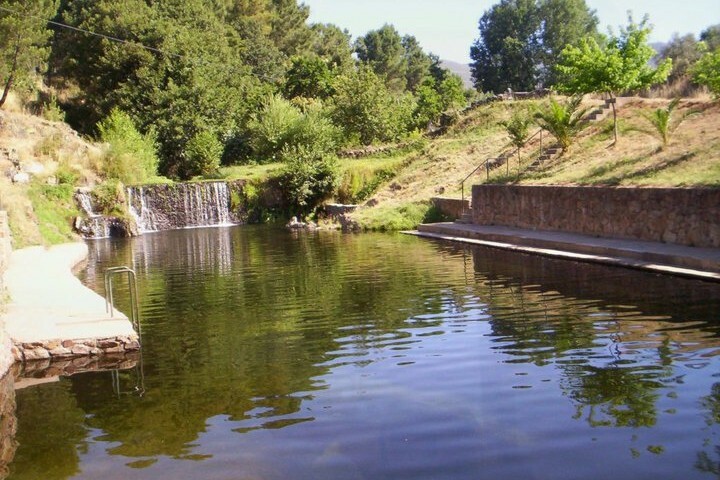 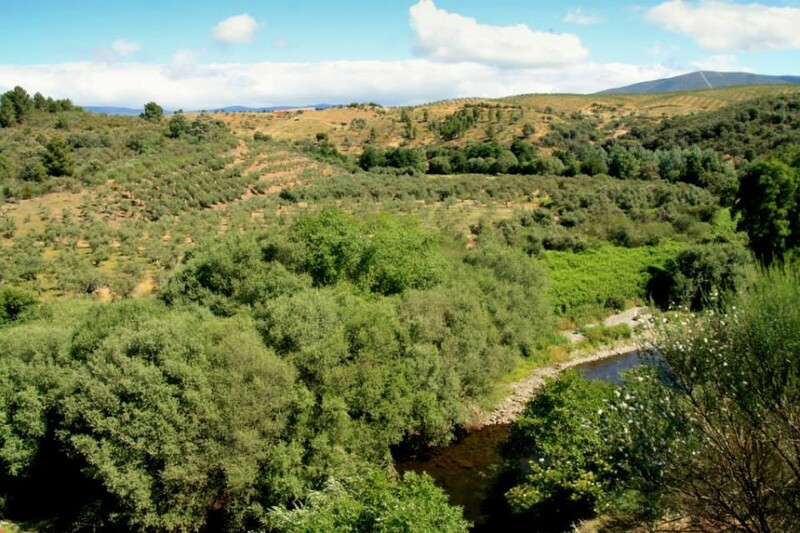 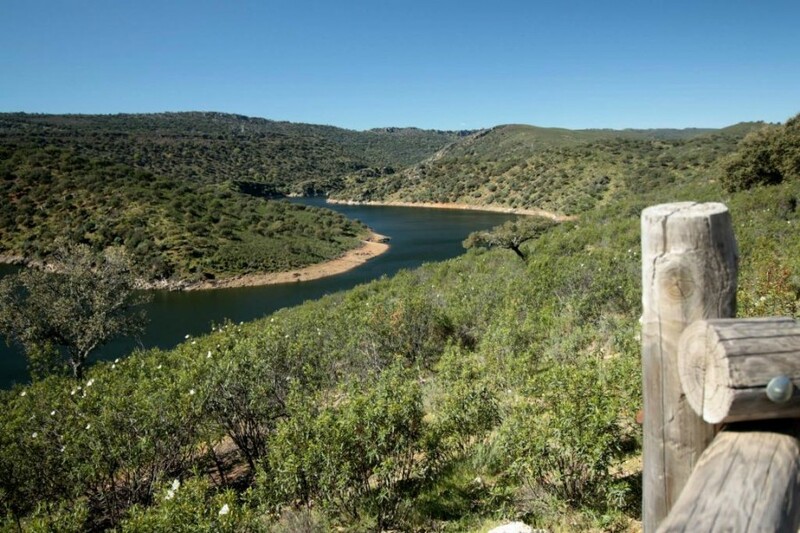 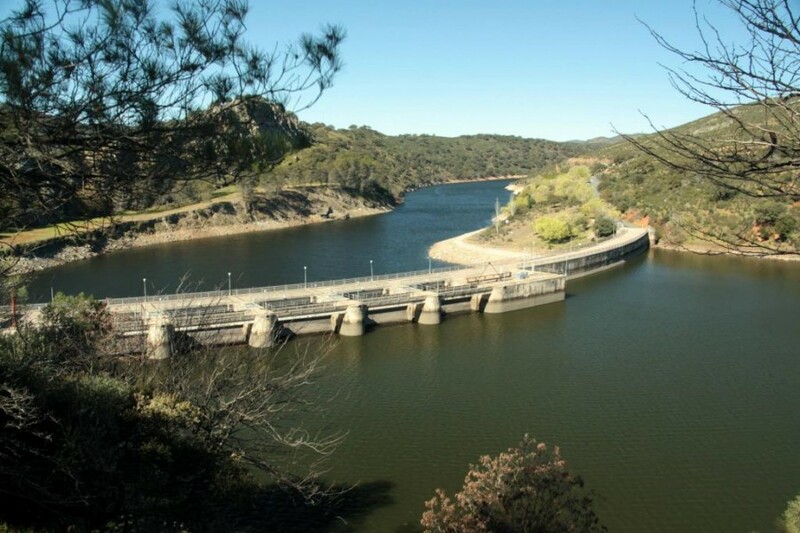 As leisure places, it has a natural swimming pool, of fresh and clear water, in the river Árrago, that is born some kilometres upperr, as well as a sport track. 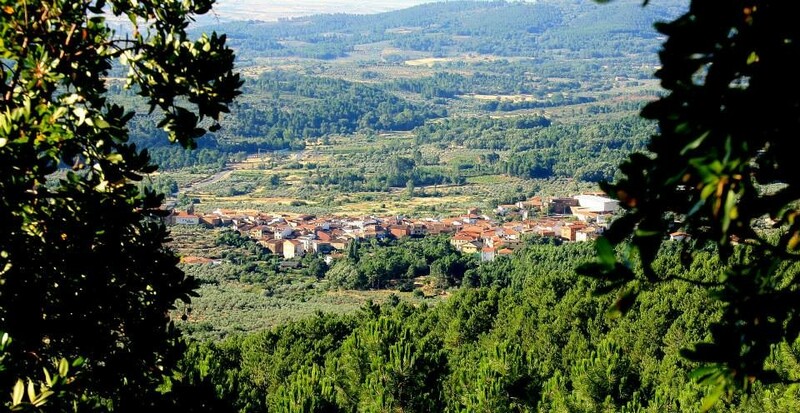 *7th of August, big party of the village.